SOIE DE LUNE’S SILK CHENILLE COLLECTION! 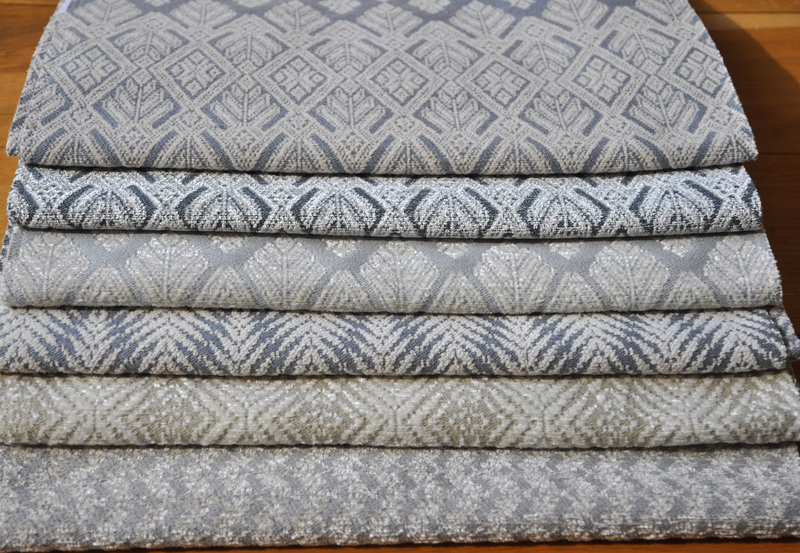 IT DOESN’T GET BETTER THAN THIS – GORGEOUS SILK CHENILLE WOVEN IN CLASSIC SOIE DE LUNE MOTIFS! FROM TOP TO BOTTOM: XONE, PALM & GINGER. INCREDIBLY SOFT AND PERFECT FOR UPHOLSTERY USE.